So, I have a piece up at The Toast today. It’s called “My Only Carriage” and it’s an essay about a terrifying thing that happened (and happens, and will happen) to my body. It was terrifying to write and even more terrifying to send out, and I am grateful beyond grateful that it found this perfect home. You might have seen me shouting about this from the rooftops of like every social media platform I have ever even glanced at this morning, and if so, I’m sorry. I’m just terribly excited, as I’m a long-time The Toast fangirl and a Nicole S. Chung fangirl and a Mallory Ortberg fangirl (and, through some unknowable magical elegance of the universe, Ms. Ortberg happened to post this guide to menstruation, which is basically a summary of what I’ve wanted to say in almost everything else I’ve written, today as well). 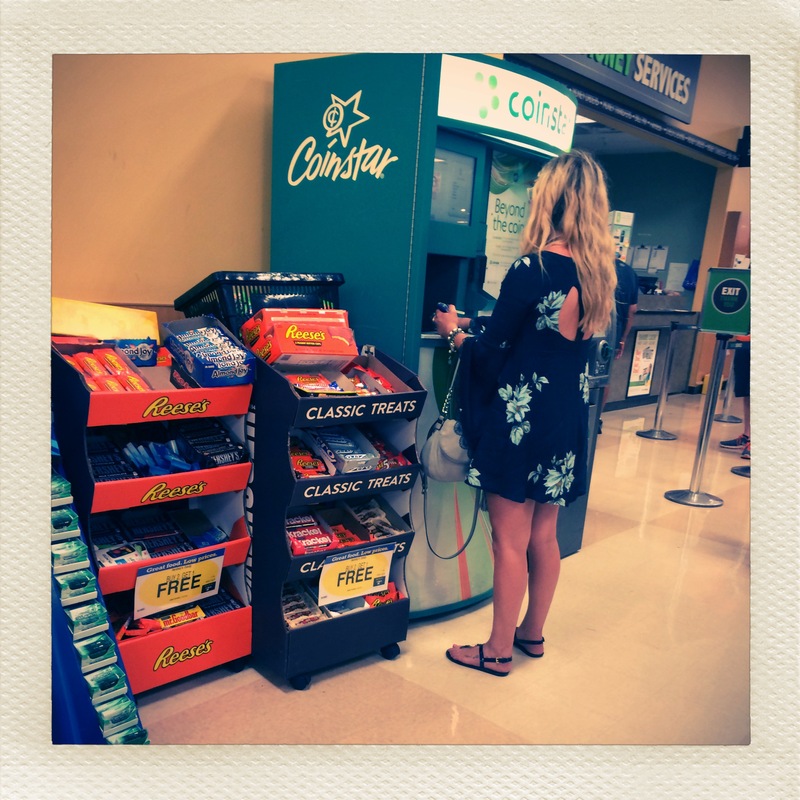 YES, THIS IS AN ELEGANTLY DRESSED WOMAN WITH ELEGANTLY FLOWING LOCKS USING A COINSTAR IN A MOMENT THAT ACTUALLY HAPPENED TODAY AND FOR REAL. PS I ALSO USED MANY FILTERS TO MAKE IT LOOK LIKE I HAVE A FANCY OLD SCHOOL CAMERA. YOU ARE WELCOME FOR THIS. In other writing news, you can now find “Gifted,” my flash piece that was (somehow, through forces I cannot yet understand but oh my God appreciate) the winner of the 2014 Barthelme Prize for Short Prose. My infinite gratitude to Gulf Coast magazine, and to Amy Hempel, and to Donald Barthelme himself for showing me the beauty and strangeness of the small room that is the work of short prose. Finally, to take a sudden and strange left turn, I wanted to leave you with a few thoughts about carrier pigeons, as my mind has, for some strange reason, lately been taking a lot of strange left turns to think about carrier pigeons. It seems like such an odd thing, that we once used birds as a way to carry our thoughts. I’ve been thinking of the great effort that must have gone into the process, of the training and retraining, of how we had to get to know and understand a force so different from ourselves in order to get the message where it needed to go. What great care it took, and what an elegant and beautiful way to move language — proposals, acceptances, threats, refusals, announcements, denouncements, updates, important dates, commands and requests and acquisitions and triumphs and defeats and metaphors and all of the countless other heavy things that language can carry — over air, by wing, by the act of flight, which is itself a metaphor for what we as humans most long to do. There’s no reason, I’ve been thinking, that all language can’t be like that, that we can’t take that kind of care with our words, our thoughts, our selves, our fellow human beings and their selves. As the school year approaches, I’m taking that metaphor with me. And who knows what, in this year, will find wings?